The southern tip of the Nicoya peninsula is home to the tranquil beaches found at Tambor. This peaceful area seems far removed from the hustle and bustle of every day life. Relax and get away from it all at one of the beachfront bungalows or all inclusive hotels in Tambor Costa Rica. For those looking for quality accommodations close to San José. 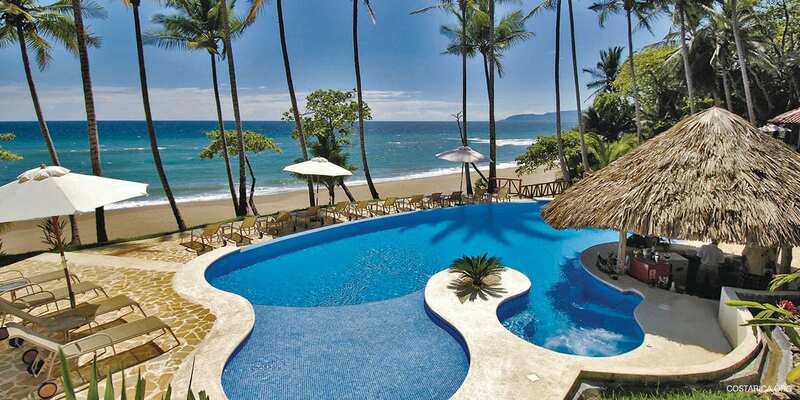 The all-inclusive Doubletree Puntarenas offers an attractive option close to town. The best part of Tambor is its diversity. Soak up the sun rays in the morning and than take a nature hike through world class rainforest in the afternoon. And all this close by to your hotel. Tambor is located right in the middle of two rocky cliffs to the north and south. This make the wether here beautiful all the time. Perfect for visiting the historic beaches. We can help to find the best hotel in Tambor for you.